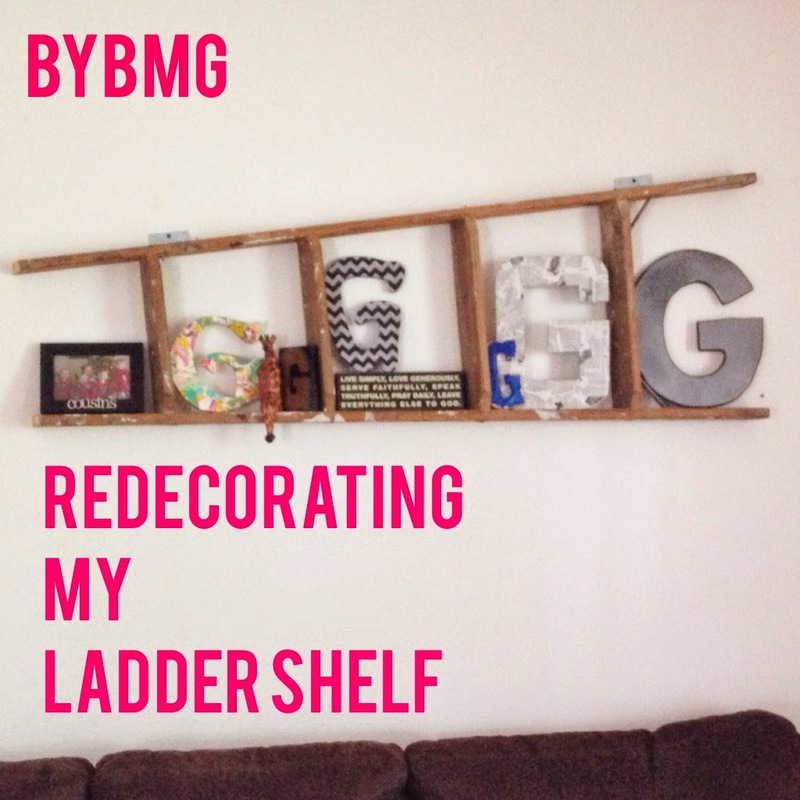 Today, I'm letting you behind the scenes of bybmg again and how I do a little photo work for the blog. 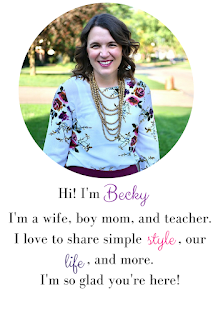 Today I'm talking about title photos. I found that adding a photo with your title to the top of a post helps make it more attractive in Pinterest and allows for a great picture if you link up your post or share it on Instagram or Facebook. I use the Rhonna Designs app. It's free! There are add-ons that you can buy, but I feel that what's offered free does the job for me right now. (Sorry friends! I thought it was free, but it's $1.99, but it's less than a Starbucks. You can totally get it!) When you open the app, you can choose where to get your photo from. I usually already have it saved to my camera roll, so I clicked the first icon. Once the picture is open, you can crop it in a variety of ways. I pretty much always use square because that's the perfect shape for Instagram and link up photos. This is my original photo. Then, I zoomed in a little. I clicked "crop," and was good to go! Next, I added a font. Up on the top left, there's the T for text. I clicked that and choose my text. There are many to pick from. Each of the boxes on the left is a set of fonts. I have one that I use most of the time, just for consistency sake. It's in the first Rhonna's Faves. You can see here, that there are a few fonts in the set along the bottom. Once I chose my font, I did just what it says, double tap to edit! Up came the text box. I typed in the text I wanted. With the font I use, sometimes the spacing of the words are a little tight, so I often add a couple extra spaces between words. 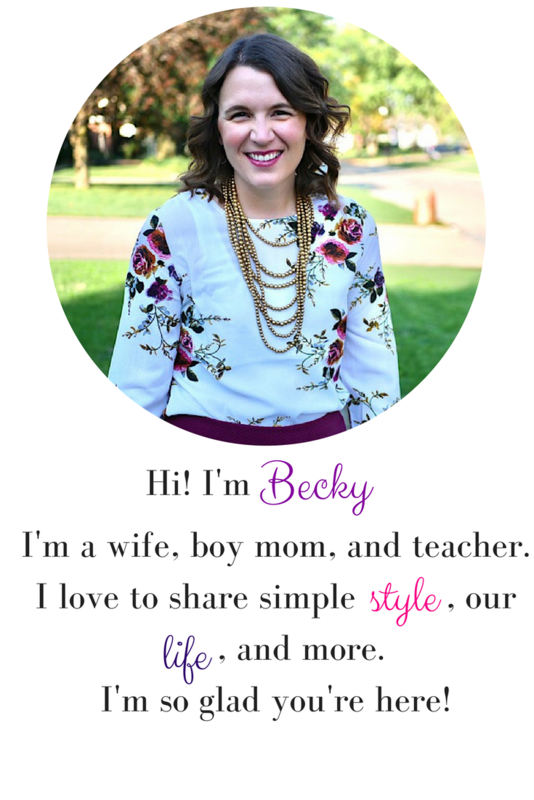 I usually do pink font because of my blog layout. I wish it was one of the main choices in the app. I chose red, then go to more, and slide the color selector to get the pink I like. Then, it was done! The box with the lines on the far right opened up some options including the sharing option. Then, I selected the size of file you'd like. When saving to my phone, I use the Instagram size. When emailing to myself to post to the blog, I use the mid-res size. There are the options for where you can send the picture. I either save or email to myself. So, there's the final product. You saw this if you were here earlier this week. 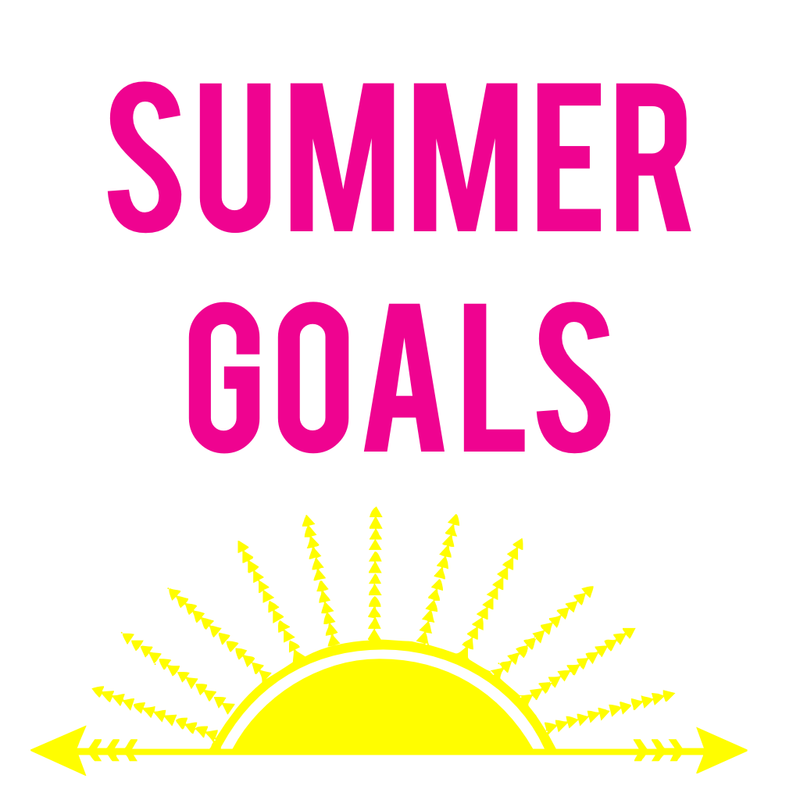 I also used the same app to make the logo for my summer goals - just used a white background and sun clip art from the app. Any questions? Fire away! Do you have other tutorials of things you'd like to see with my blog/photo work?